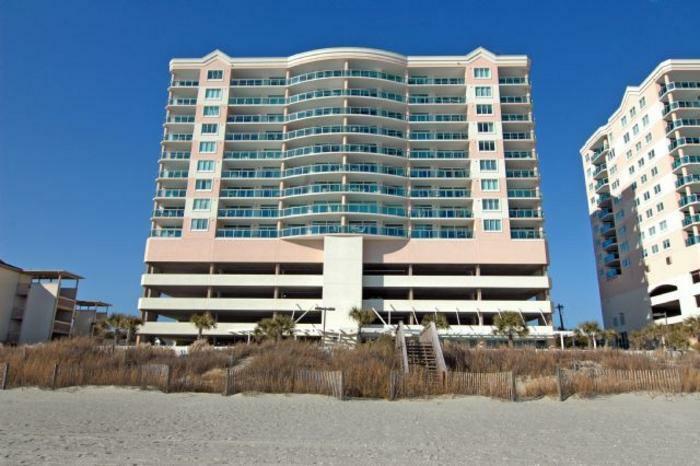 In the Crescent Beach area of North Myrtle Beach, South Carolina stands an oceanfront tower that is easy to spot from the white sandy beaches. 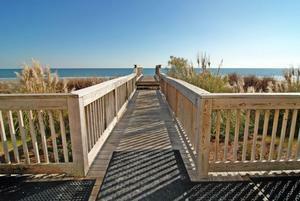 Bluewater Keyes is on a stretch of beachfront on which that is primed for relaxation. 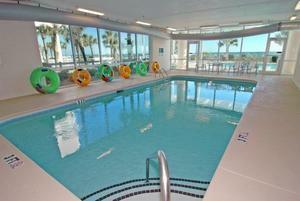 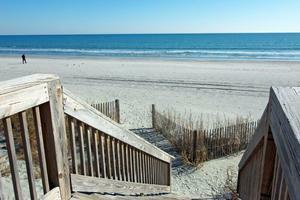 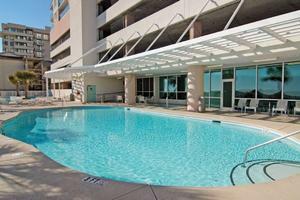 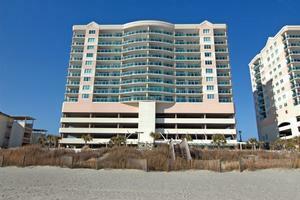 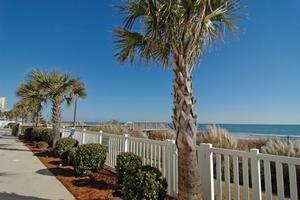 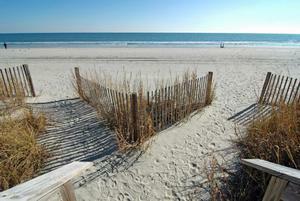 This Myrtle Beach resort high-rise is minutes away from the fun and excitement found in Myrtle Beach, South Carolina. This Myrtle Beach oceanfront condo has all the prime attention to detail including crown molding, granite counter-tops, tiled floors, etc. 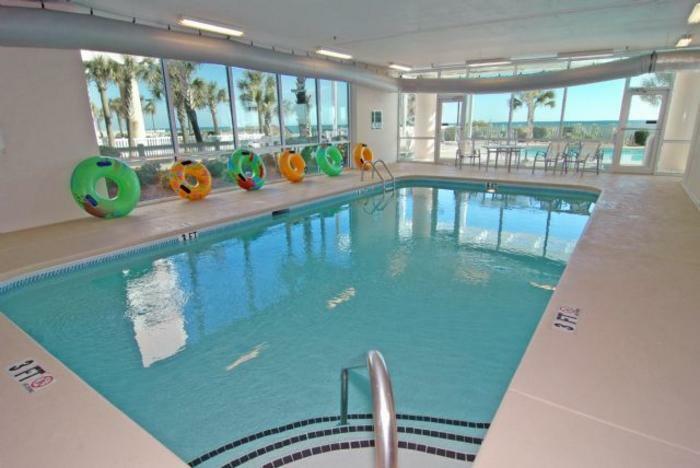 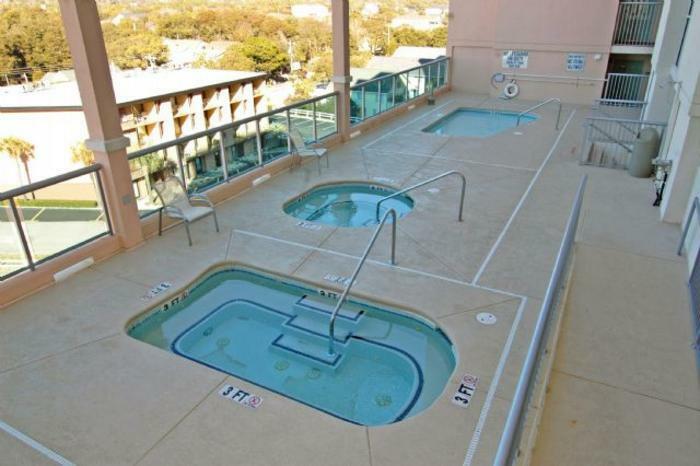 Its recreational amenities are second to none, blending the multiple pools, including a 56’ outdoor pool, Jacuzzis with sundeck, lazy river and 6th floor courtyard boasting splendid views of the ocean. 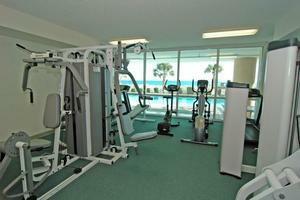 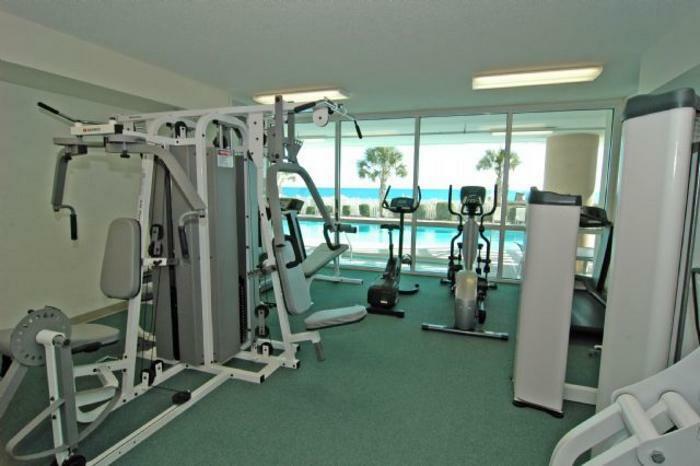 What’s more…the fitness room has an unbelievable view of the ocean. 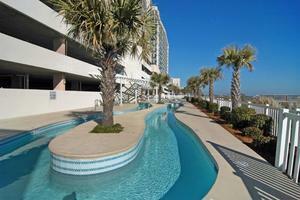 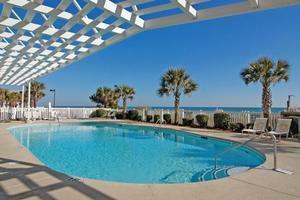 Other features at this Myrtle Beach rental include covered parking, elevators and wireless high speed internet. Bluewater Keyes can accommodate you in a two-, three-, or four-bedroom vacation condominium as they sleep six or twelve people. All the Myrtle Beach vacation rentals at Bluewater Keyes are oceanfront so you have ocean views from the private balcony. 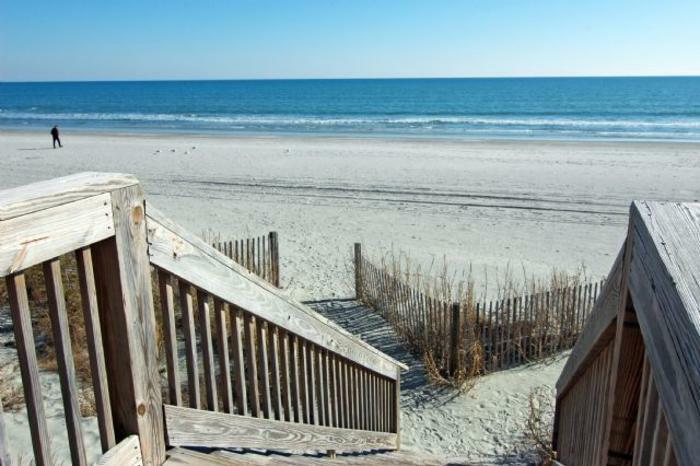 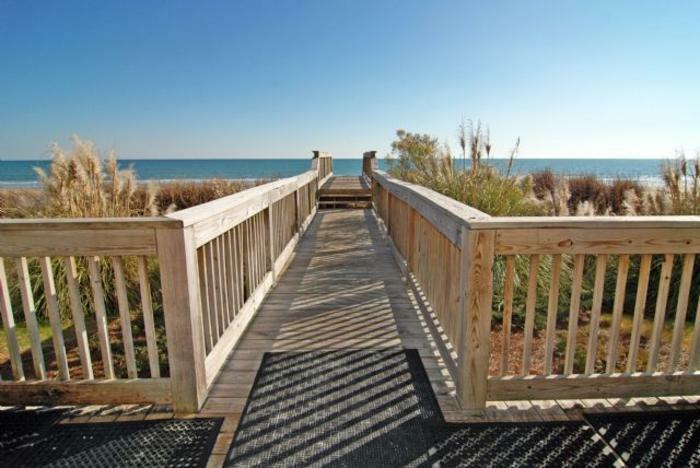 Seeing the ocean from right outside your spacious and beautiful condominium rental is a real treat and should be enjoyed fully when you vacation in Myrtle Beach, South Carolina. Featuring a full kitchen, the condominium rentals at Bluewater Keyes are nicely equipped to meet all your Myrtle Beach vacation needs. 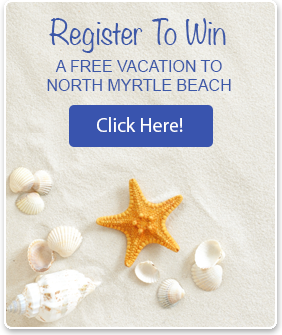 During your family beach vacation at The Myrtle Beach Resort Renaissance Tower you might consider shopping at the Tanger Outlet Mall near North Myrtle Beach, visiting the aquarium at Broadway at the Beach and checking out the concert calendar at House of Blues. 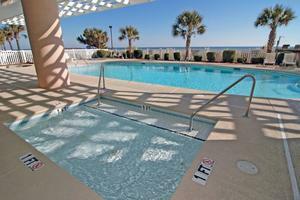 This resort is near all of that and so much more!